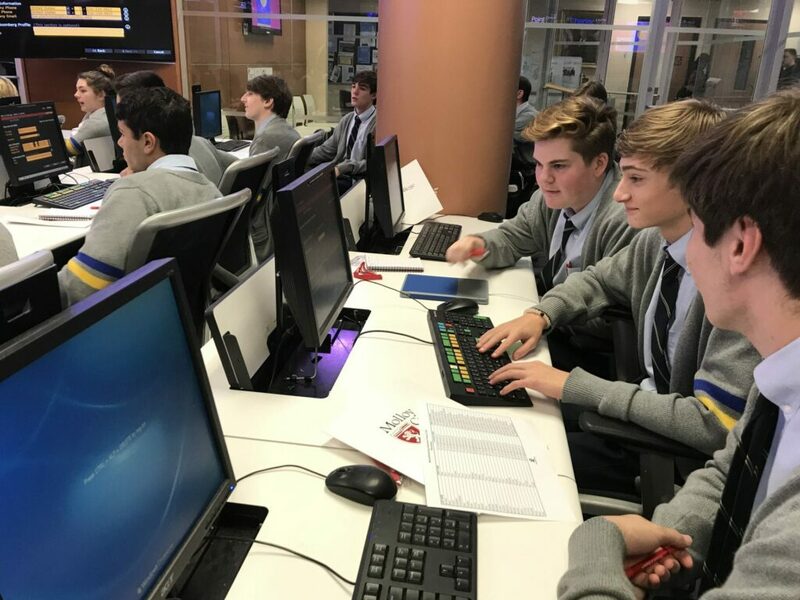 The Business & Finance Club traveled to Molloy College yesterday for their second lecture for their Bloomberg Certification. 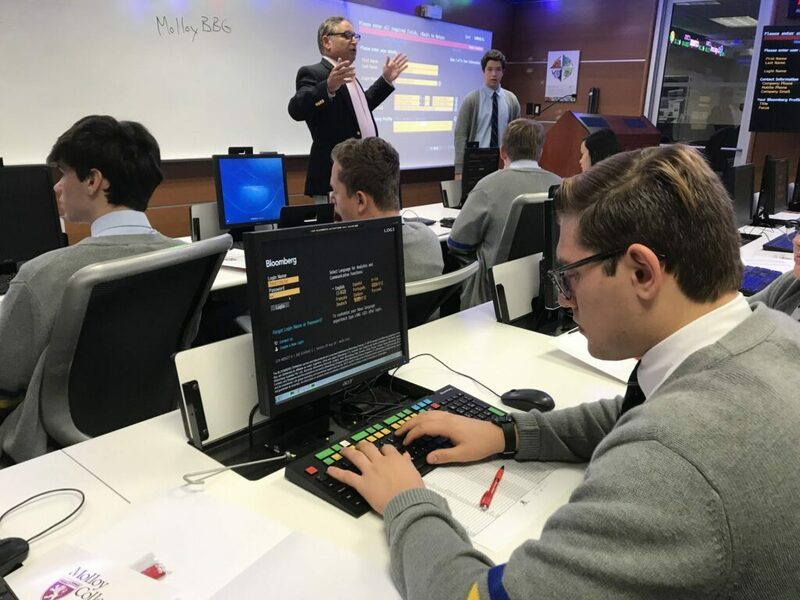 This lecture, given by Dr. Robert Goch, reviewed how information found on the Bloomberg Terminals can be used to analyze companies, equities, and bonds. 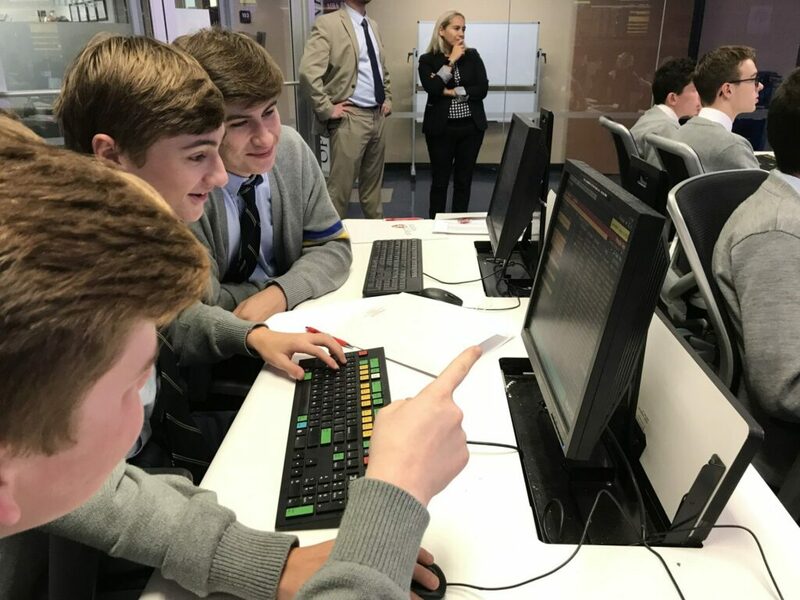 The students also began the process of logging into the Bloomberg terminals in preparation for their first training modules in December.